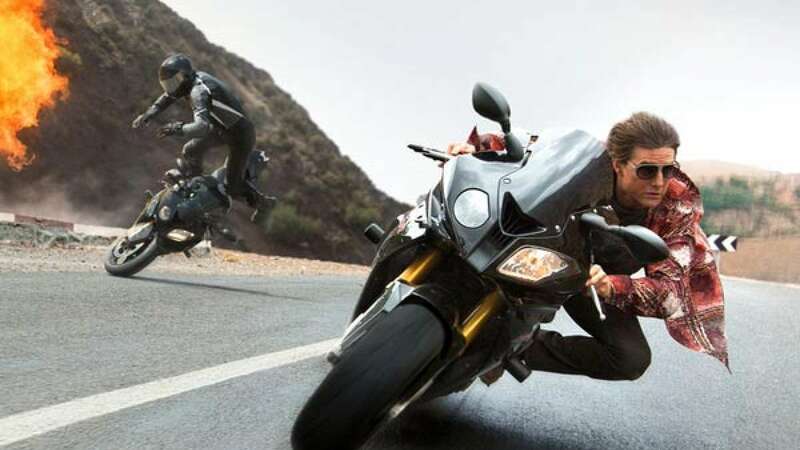 New Delhi : Tom Cruise is returning as Ethan Hunt with a brand new Mission: Impossible Rogue Nation. Here is the second trailer of the film that holds breath, shocks and then makes you wait eagerly for the release of the movie. Well, the trailer is itself a highlight to project what’s coming.